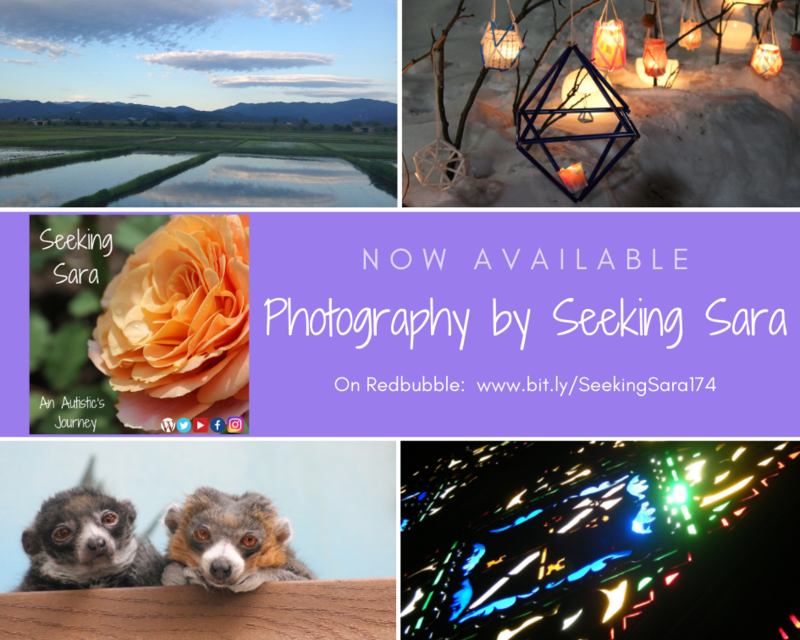 If you’ve read my post entitled Seeking Sara, you’ll have a pretty good idea of why I started this blog. To look back at my childhood and the years before diagnosis, see where I started to mask my Autistic traits and to mimic “normal” behavior, and find who I am authentically. To give people on the outside a look into an Autistic brain and life. To reach out to others like me who have gone (or still are) undiagnosed or misdiagnosed. There’s another goal though. I’ve grown so much since I started to realize I might be on the Spectrum, and even more so since my official diagnosis. But it’s been pretty lonely. 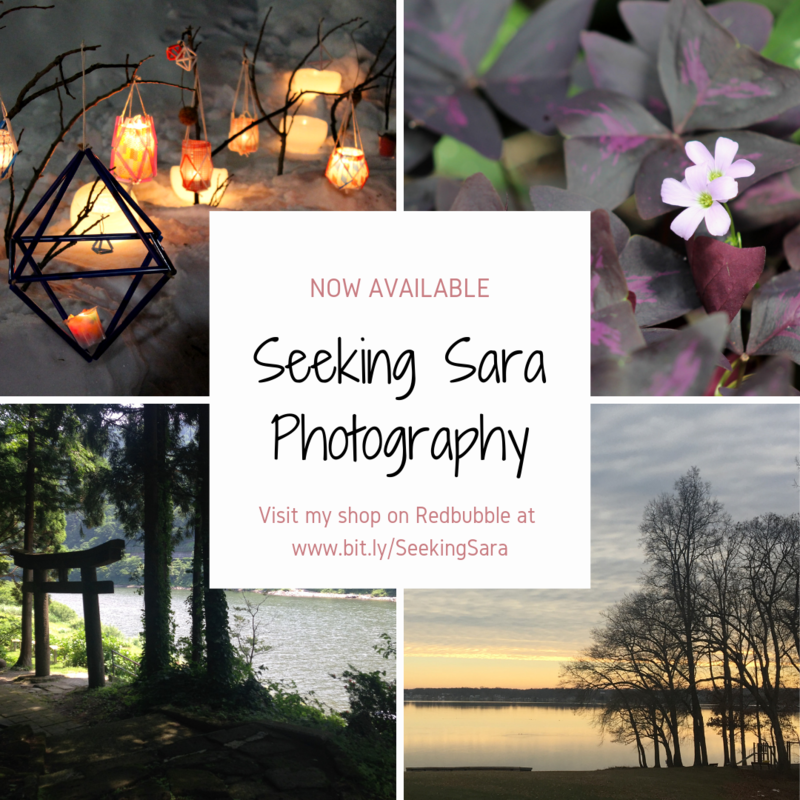 I’d love to connect with some fellow Autistics. But I’d also like to more fully connect with my friends and family. Carrying around this secret has been really exhausting and isolating. I don’t feel like I have very many people that I can talk to about it all and that’s been frustrating and scary. I don’t feel ashamed or embarrassed about being Autistic and I don’t like feeling like I’m lying. I also hope that sharing this blog with friends will help them understand my behaviors more. They’ll know why I sometimes wear ear plugs or make multiple trips to the bathroom at a restaurant (See: sensory overload). They’ll see how much energy goes into everything that I do. They’ll understand why I have to cancel plans sometimes even when I really, really want to see them. I would love to talk about Autism openly! If you are a family member, friend, or acquaintance, know that I don’t want you to tiptoe around me or my Autism. I don’t want you to feel uncomfortable or to treat me like I’m fragile. And I don’t want pity. I love to talk about Autism and being Autistic (it’s who I am and I love me!) and welcome dialogue when I have the energy. I only ask that you see my post on “What Not to Say” to an Autistic. It’s ok if you make mistakes (if you’re willing to learn), so don’t stress too much. Don’t feel like you need to walk on eggshells! I won’t lie. I keep going back and forth about whether or not I should share this blog with anyone. It terrifies me sometimes. But it also excites me! And the thought of continuing to live with this secret and my masks is much more horrifying to me than being open and honest about who I am.